For more on the featured artists, visit their websites at the right. 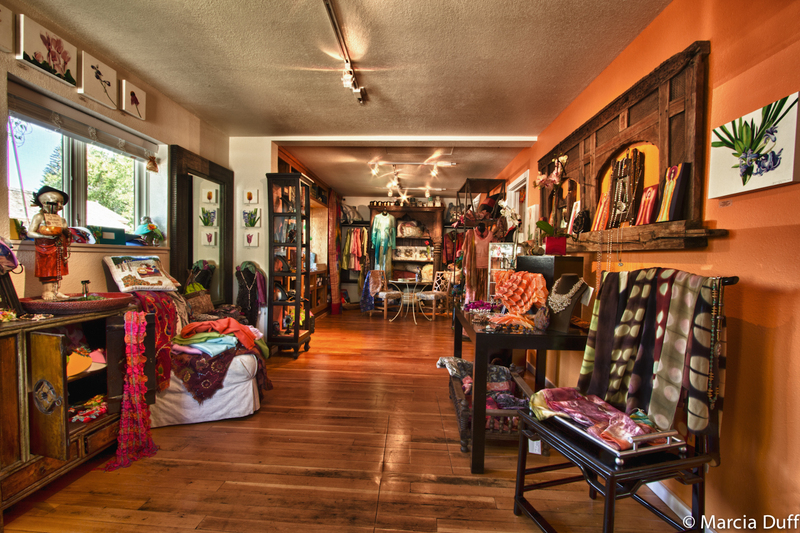 Please enjoy the slideshow of our boutique. Last year I bought a jar of Pearl Cream Moisturizer. Do you still carry that in your shop? Please let me know. Thank you.